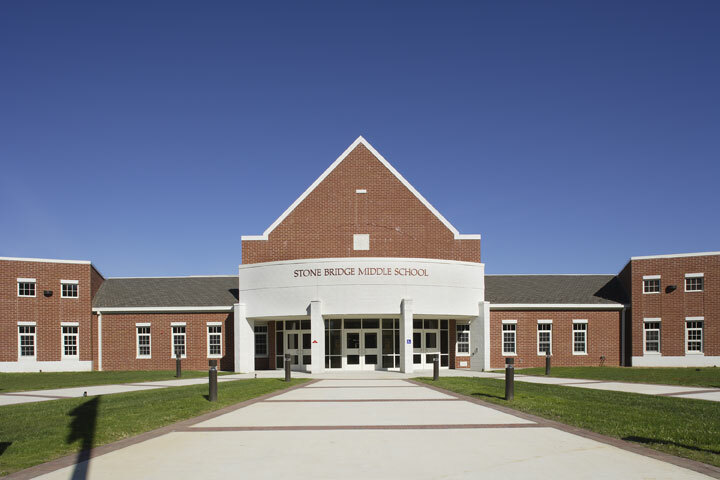 Incorporating Solar Design, Geothermal HVAC, and USGBC&apos;s LEED Standards for Schools, “Discovering True North” is the vision for students of the new, two-story Stone Bridge Middle School. 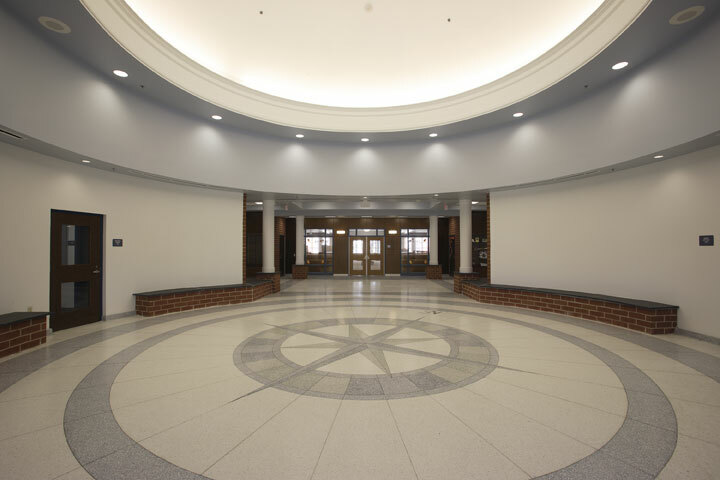 Distinctive compass rose design elements throughout the building encourage students to stay on the right path. 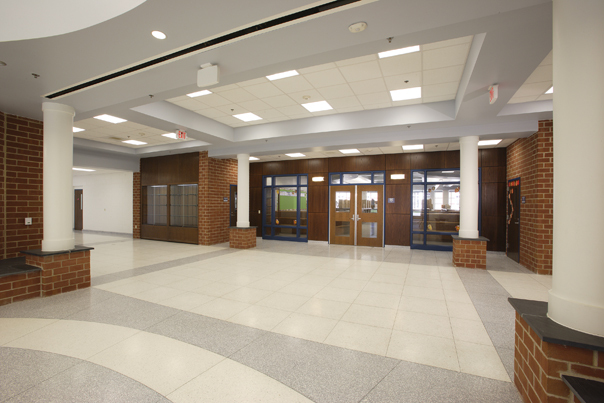 Location of the academic wings creates an efficient circulation pattern surrounding core spaces and the beautifully landscaped courtyard. 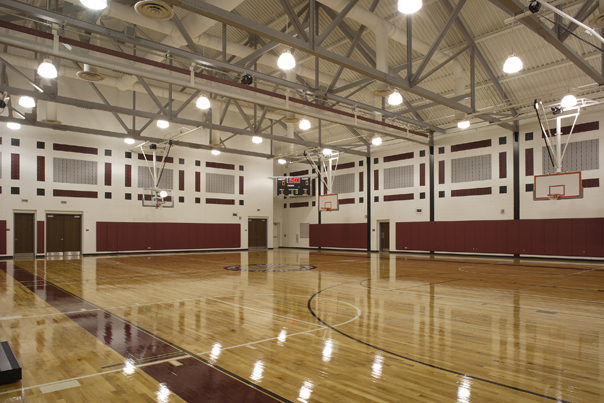 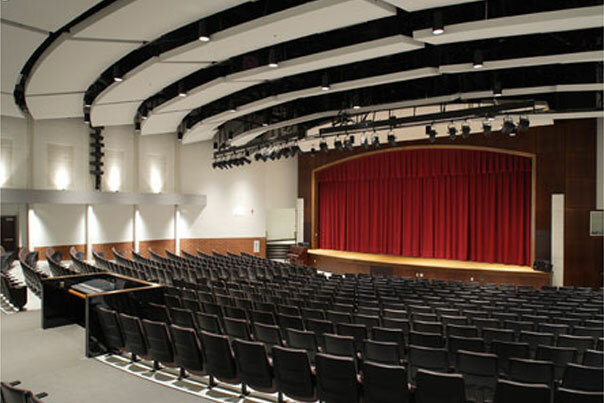 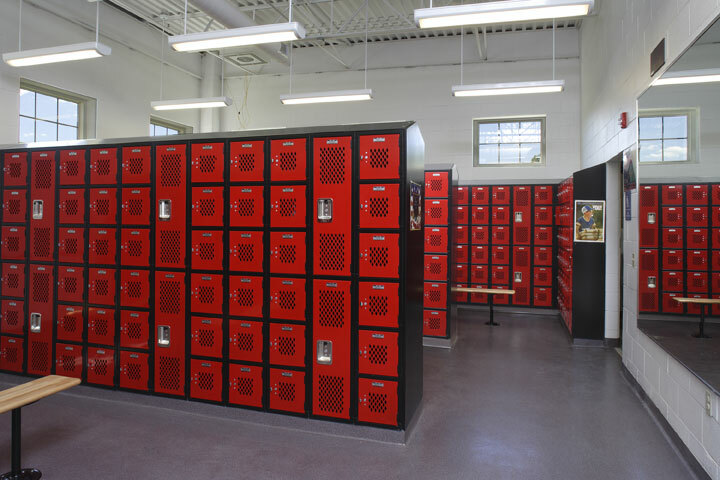 The gymnasium, auditorium, cafeteria and library are easily accessible from the entrance lobby. 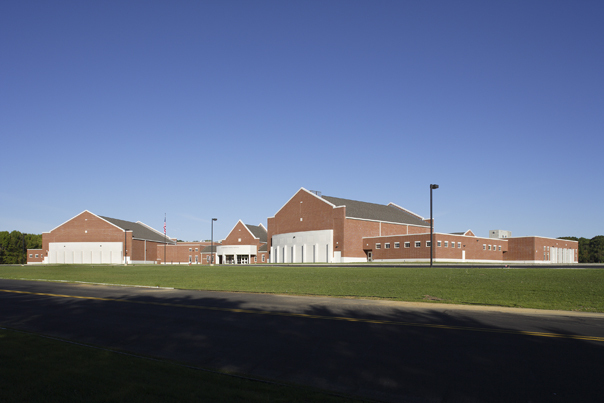 Enhanced with a dramatic rotunda, this entrance maintains security to the remainder of the facility while providing for a “community” building. 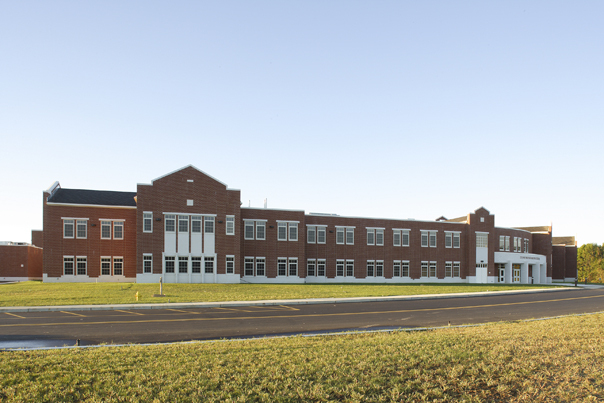 Designed around a team teaching approach, each grade has two academic teams. 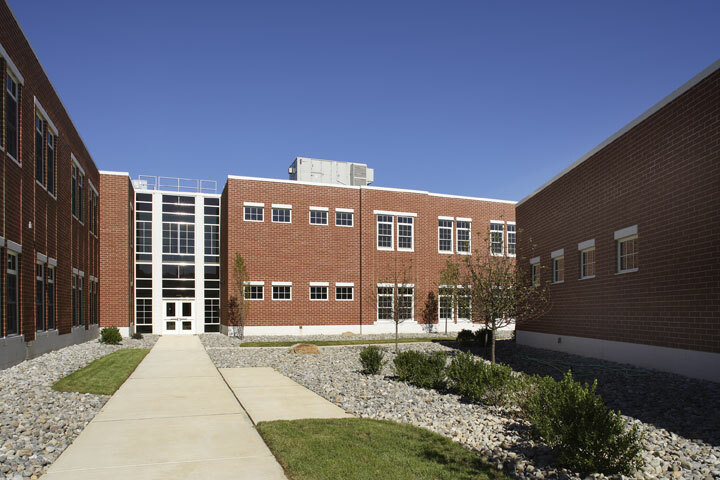 Each team consists of five classrooms, two of which have folding partitions for large group instruction, a shared science lab and classroom, separate administrative offices, faculty and resource rooms, and a gathering space with courtyard views. 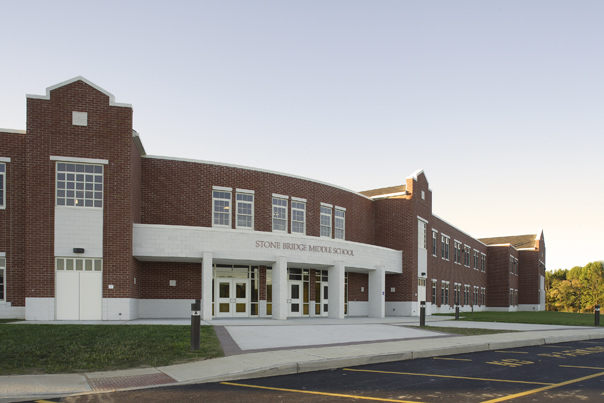 Key sustainable aspects of the Stone Bridge Middle School include low-emitting materials, low-flow fixtures, and a photovoltaic system that can be monitored by computers in all classrooms. 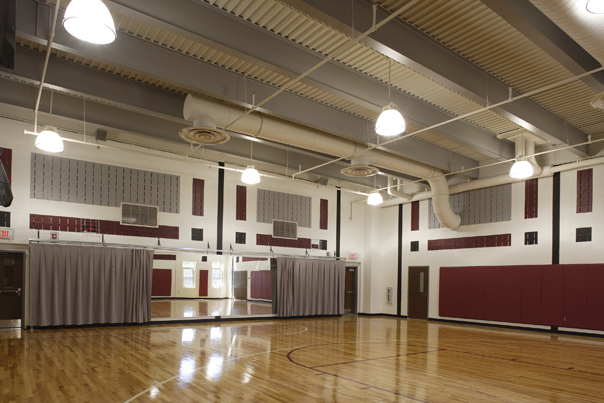 A geothermal system was chosen for its efficiency and long-term energy savings and an east-west axis allows for daylighting in all classrooms. 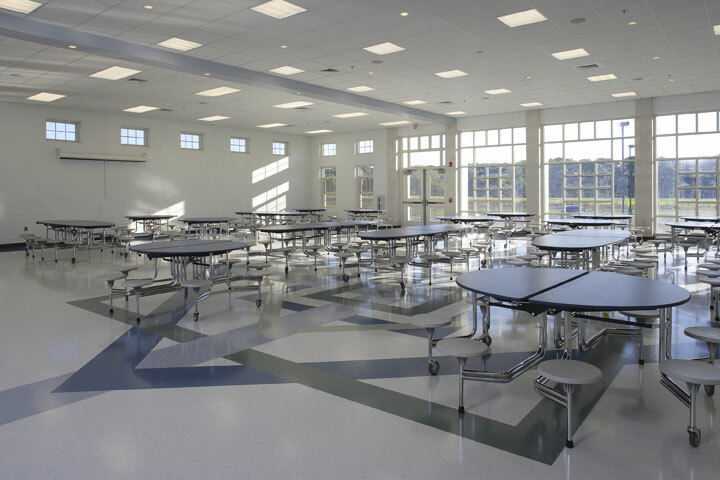 These features meet LEED standards and provide an interactive learning environment for students.